On Monday, in Thailand, the law to regulate initial coin offerings and cryptocurrency will come into effect. In order to add crypto taxation, the government of Thailand has also revised the country’s tax code. Failure to register with the authorities within 90 days, will lead to sellers of digital tokens to face a fine or even jail time. On Monday the law to regulate initial coin offerings (ICOs) and cryptocurrencies in Thailand will come into effect. 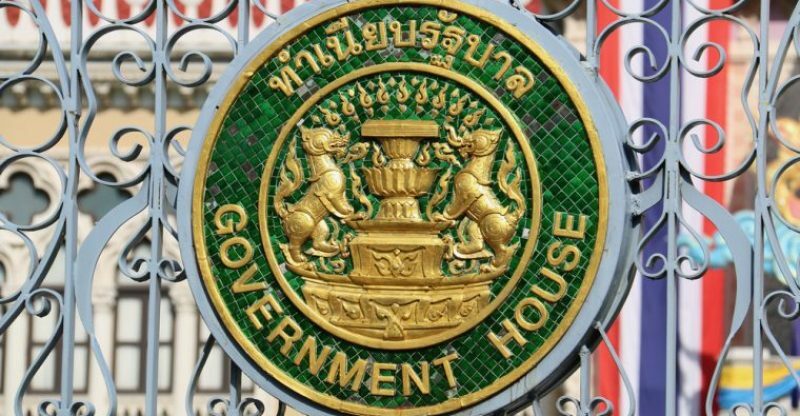 In March, the Thai cabinet approved the Digital Management Act BE 2561 and since then has been amended. The duty and the authority to regulate digital currencies and their operators lie with the Thai Securities and Exchange Commission (SEC), according to the decree and reported by Matichon. According to the decree, the SEC will be in charge of four areas namely; firstly, the regulation of cryptocurrencies and digital assets in terms of issuance and initial coin offerings; secondly, to establish the requirements and fees for the approval and registration of cryptocurrencies and their operators; thirdly, to set up a policy for solving foreseeable challenges; and the last one is in relation to all points not raised in the previous components stated above. The Bangkok post also emphasized that “All sellers are required to register with the SEC within 90 days of the law taking effect,” as reported by NewsBitcoin.com. Moreover, the Bangkok post also stated that “Sellers of digital tokens unauthorized by the SEC will be fined no more than twice the value of the digital transaction or at least 500,000 baht [~US$15,703]. They could also face a jail term of up to two years,” as reported by NewsBitcoin.com. According to the decree, the finance ministry and SEC will jointly work together to formulate “organic laws” that are needed for all transactions relating to all digital asset transactions, which include digital asset brokers, exchanges, and dealers in order to be able to registered with the relevant regulators, as indicated by the News Outlet and reported by NewsBitcoin.com. On the other hand with regards to the new regulation and requirements showcase in the decree, the Bank of Thailand (BOT) states that they will delay for the SEC to declare the regulations other details before it will make a decision on ICOs and cryptocurrencies as detailed by Matichon and reported by NewsBitcoin.com. 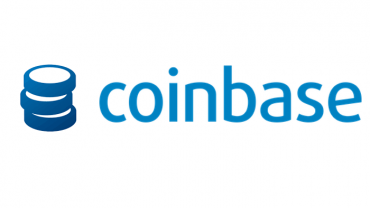 Previously, the BOT has prohibited crypto operations by financial institutions respectively.